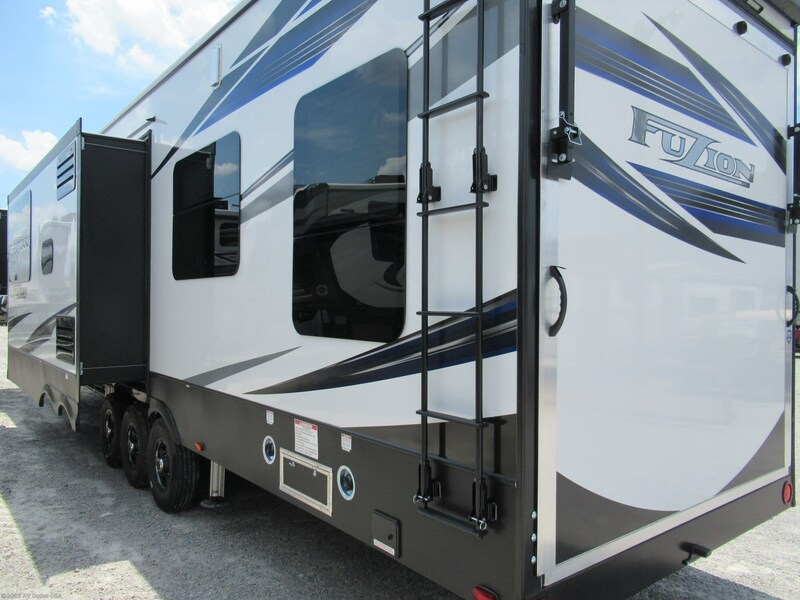 Introducing one of Keystone Fuzions newest 5th wheel toy hauler floor plans, the brand new 2019 Fuzion 429!! 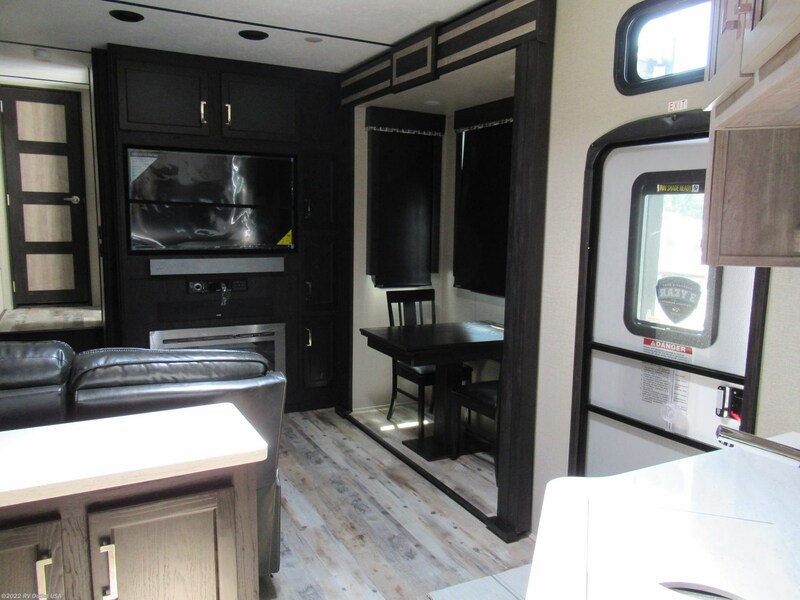 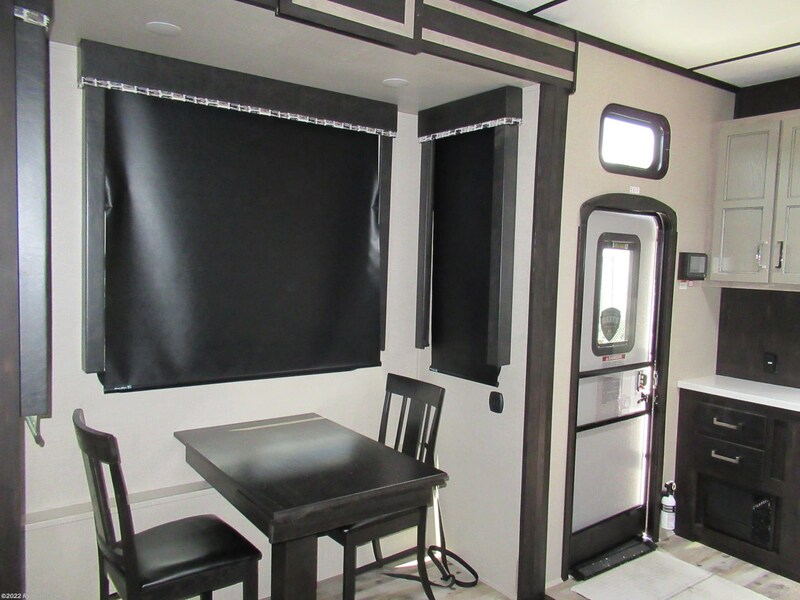 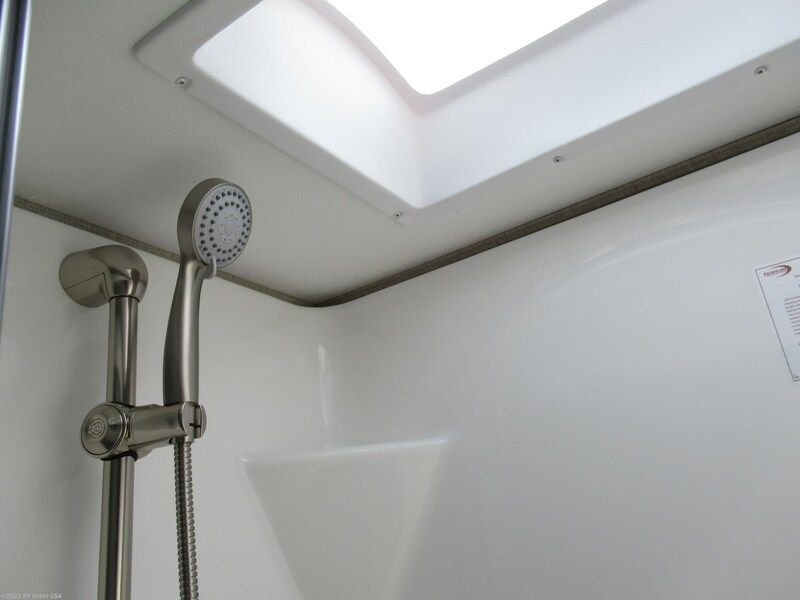 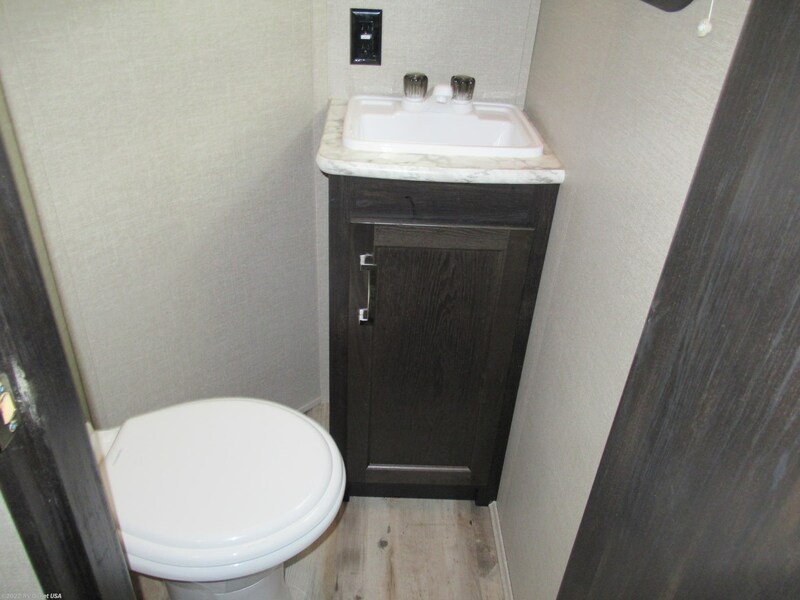 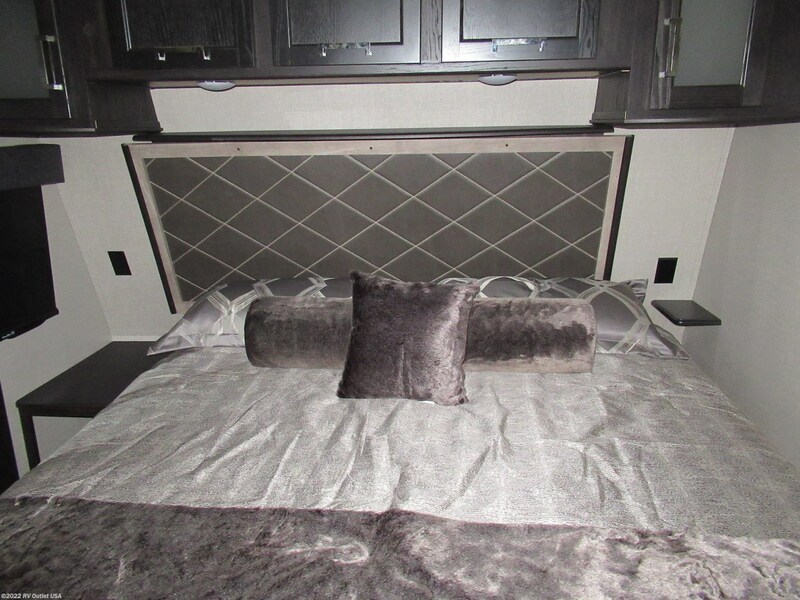 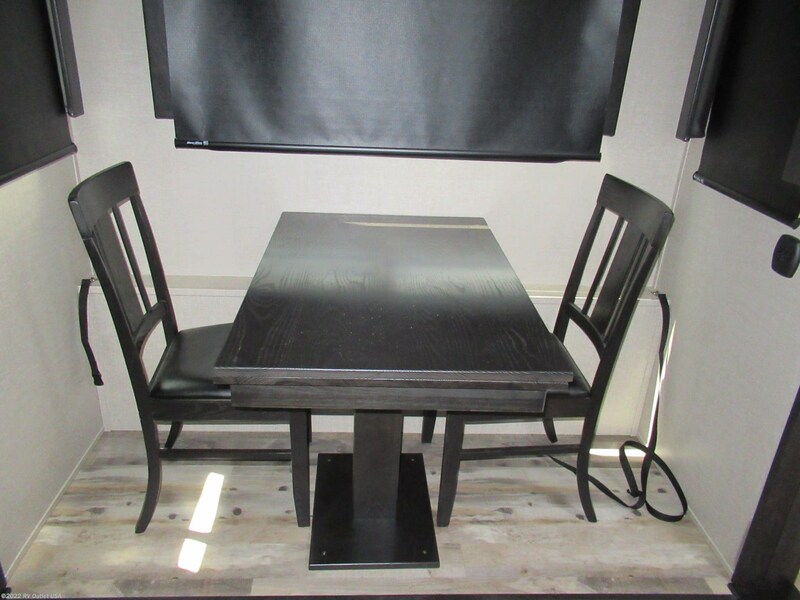 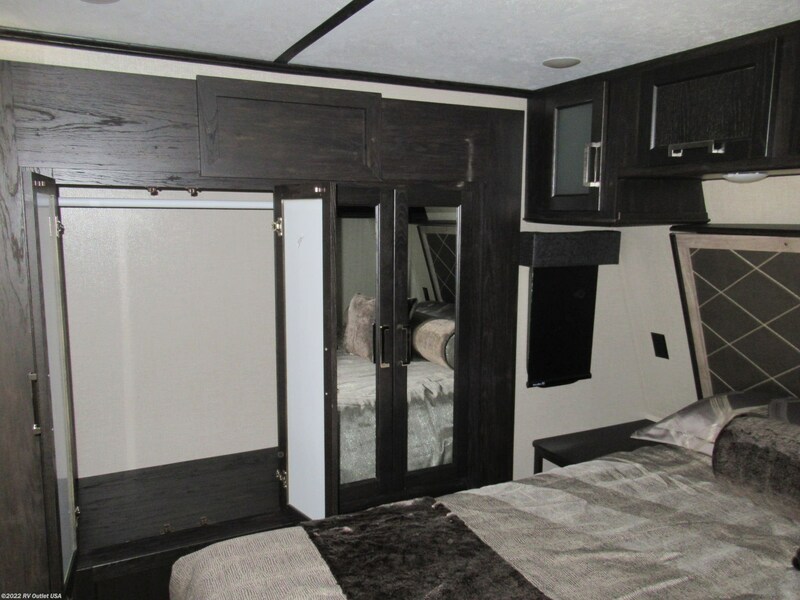 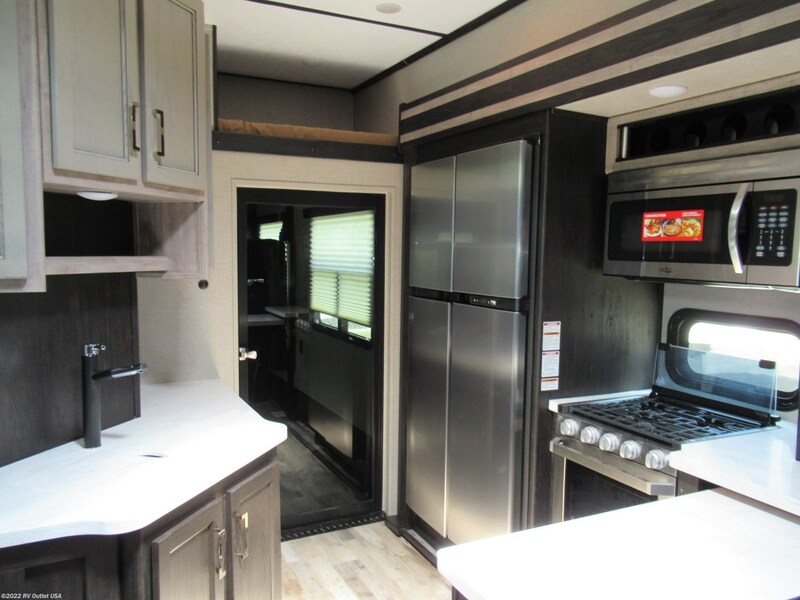 This is one more super nice 5th wheel toy hauler floor plan and it has ALL the newest changes! 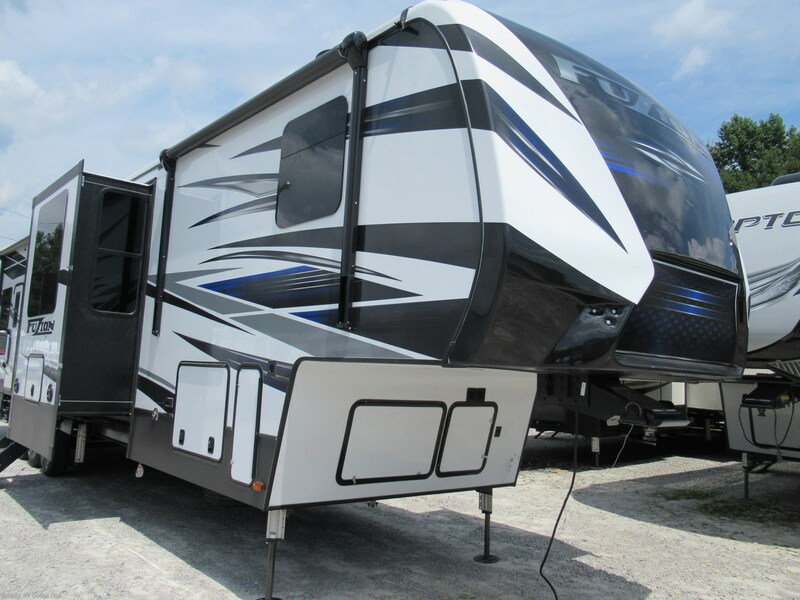 The 429 has (3) slides, triple axles, an L-shaped sofa lounge with built in recliners AND the new theater seats AND the new 18 cu ft refer AND the Mega bath AND the king bed master suite. 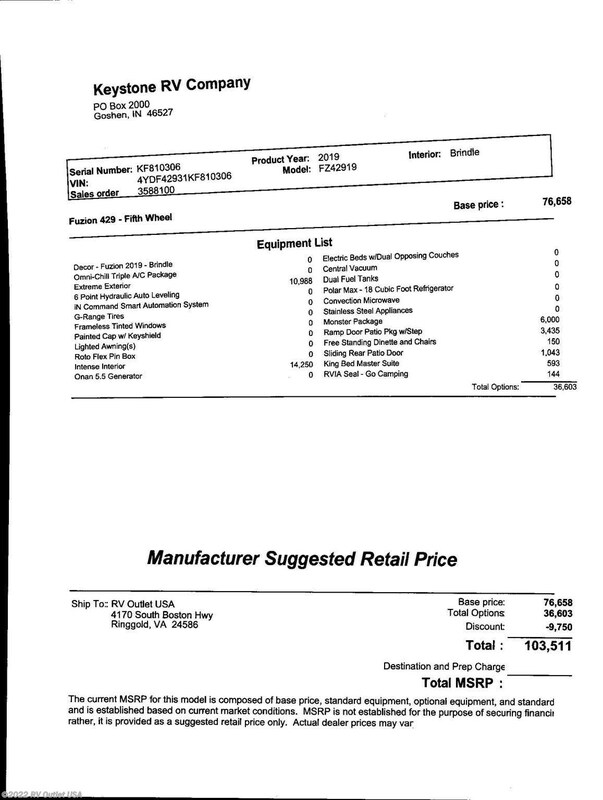 That's a lot of "ands" in one sentence! 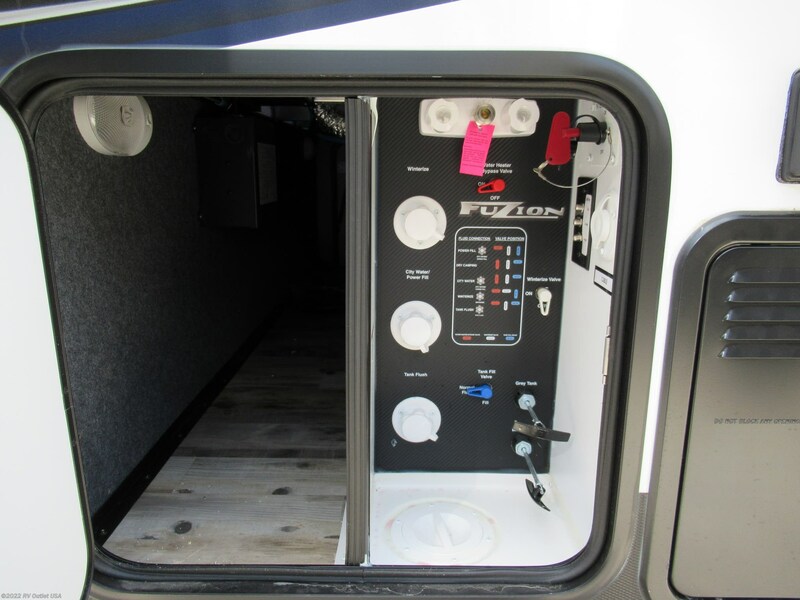 What I'm getting at is, this is the newest of new look for Fuzion and a super cool floor plan. 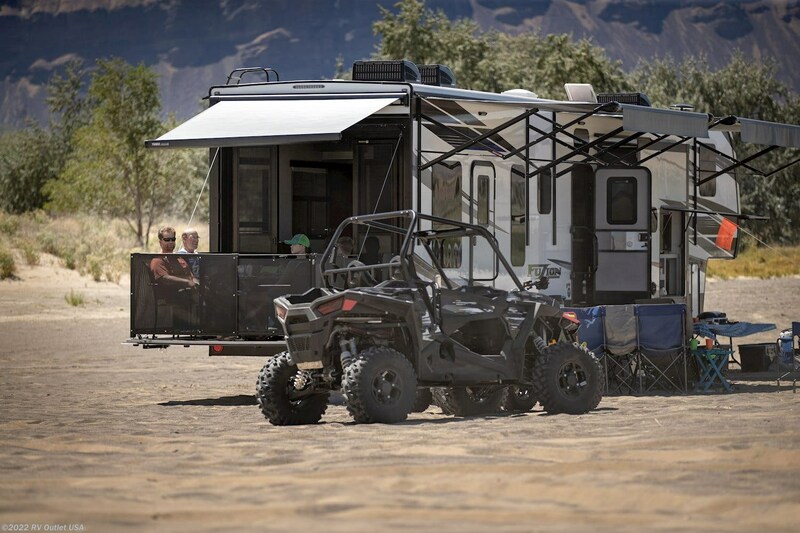 There's nothing out there that compares to it! 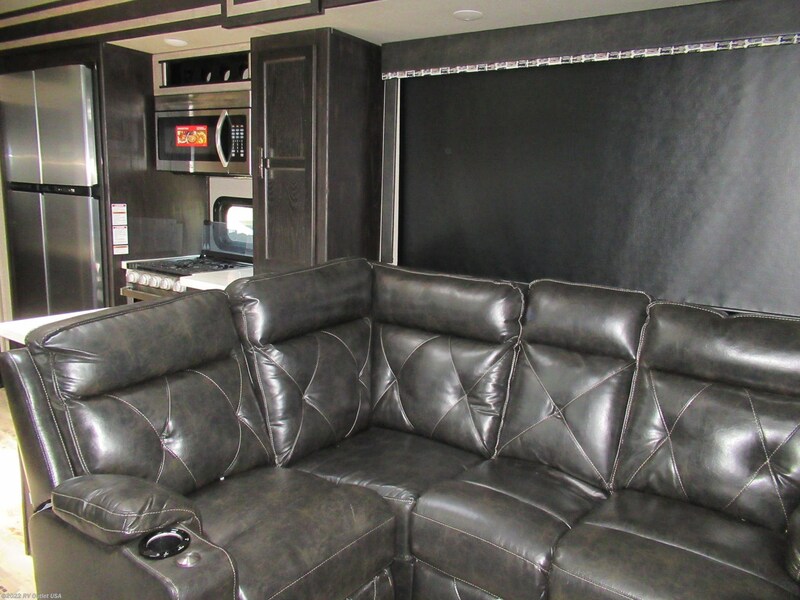 The interior color is Brindle. 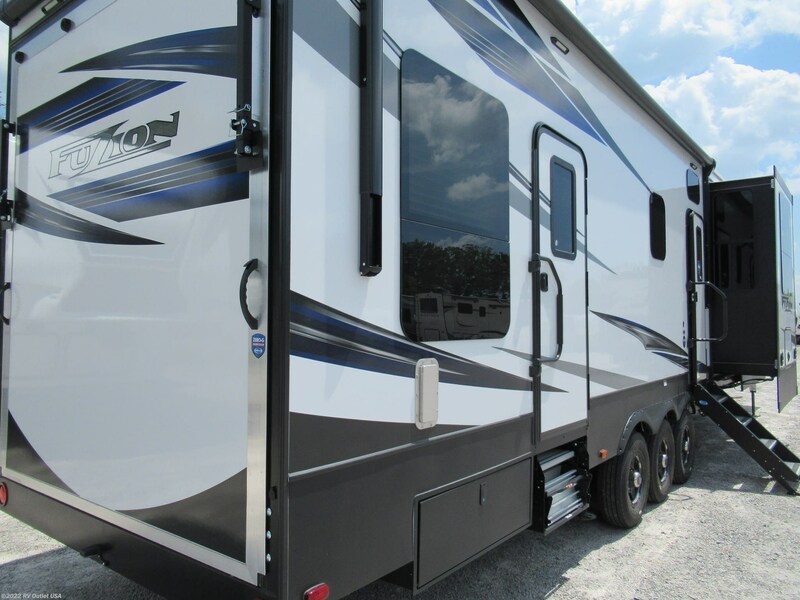 It has the X-Treme X-Terior package, the Intense Interior package, the Monster package, and the Blizzard package for cold weather camping! 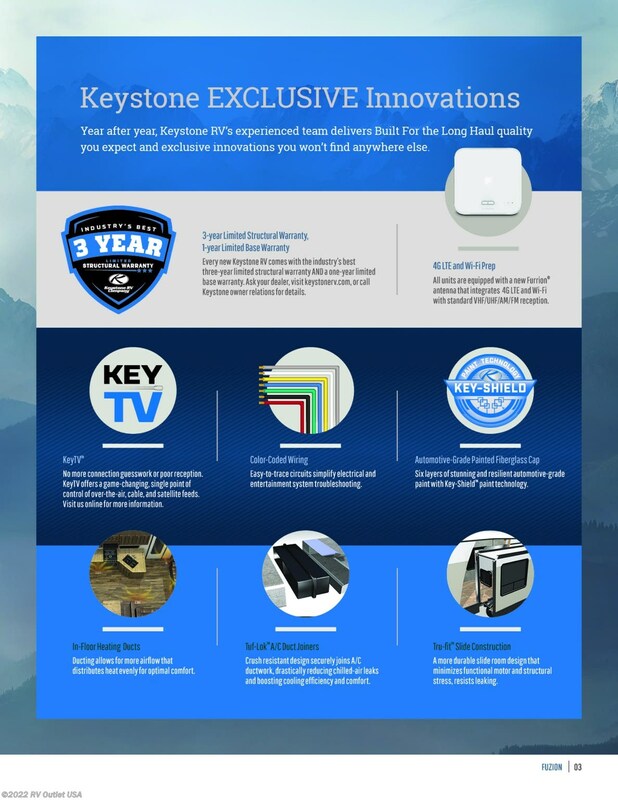 There's a TON of super nice features in all of these packages! 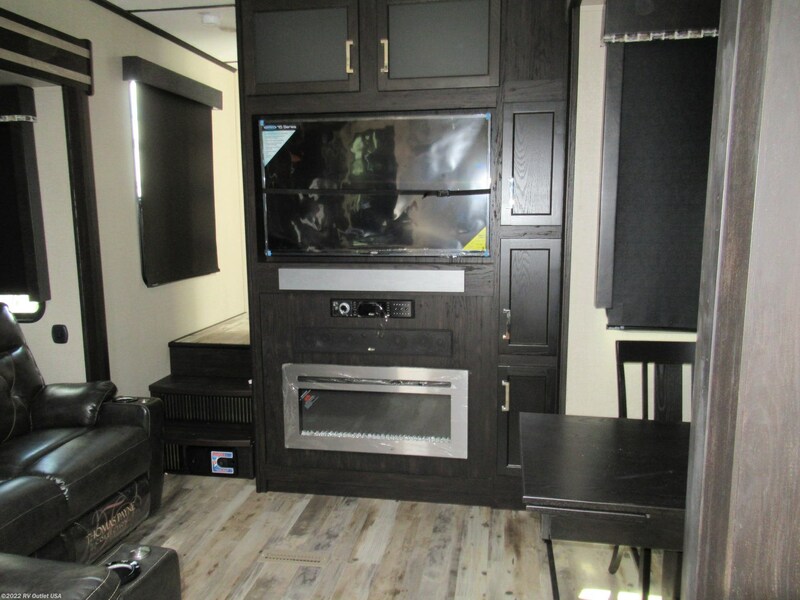 Additional options are, the King Bed master suite, the sliding rear patio door, the ramp door patio system with step, the new Omni Chill triple A/C system, the Theater seating in the living room and so much more!! 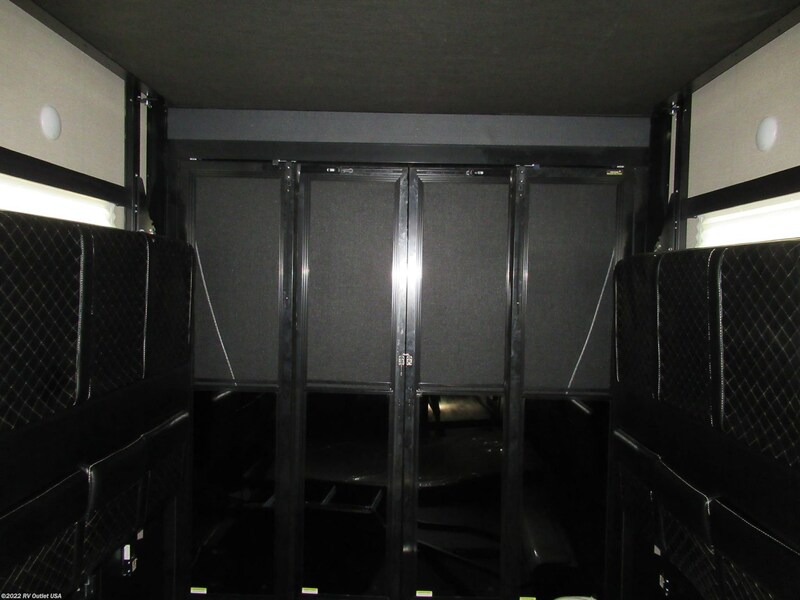 This babies LOADED!! 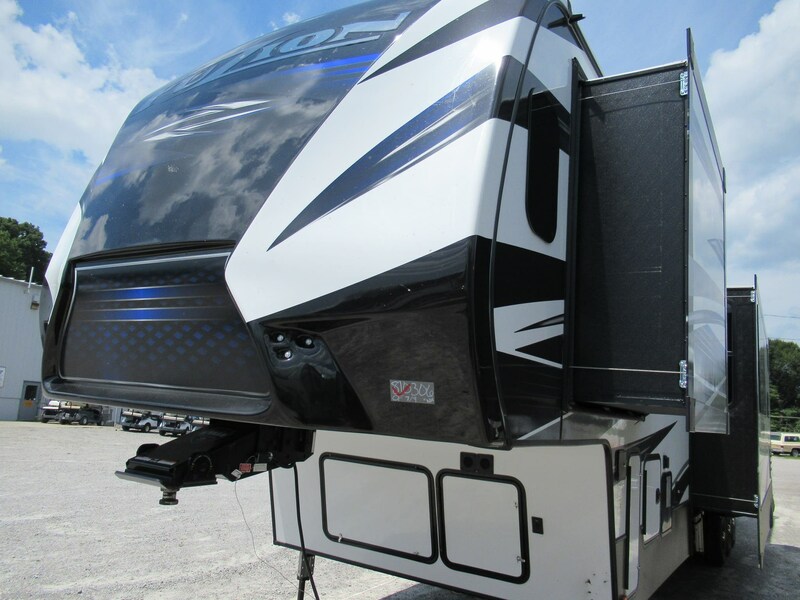 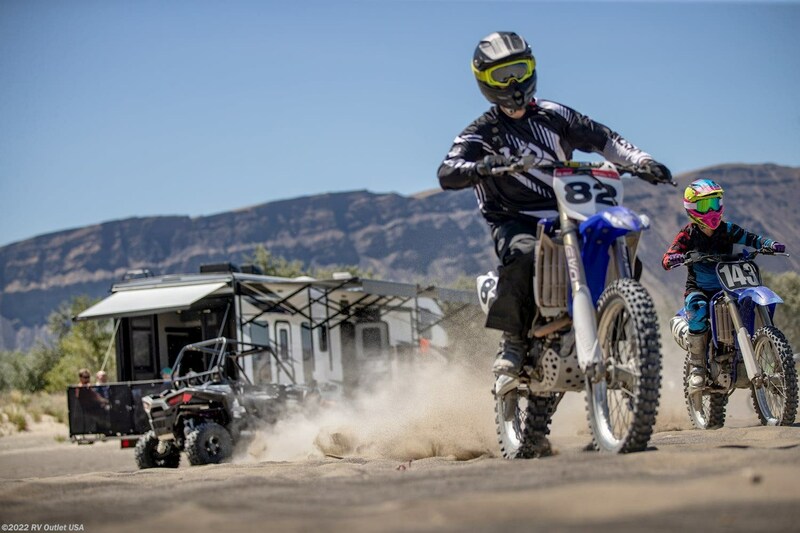 If you have any questions at all, please feel free to give us a call at 888-299-8565 (ask for Sales), or you can also email us at , and be sure to check out our website at We also offer our customers big discounts on 5th wheel hitches, parts and accessories. 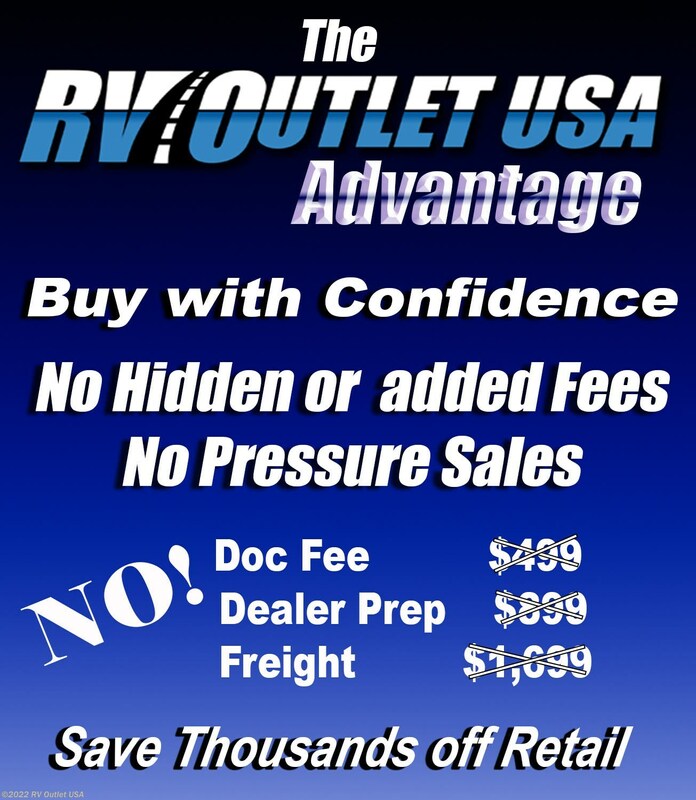 Give us a call, we have great financing too! 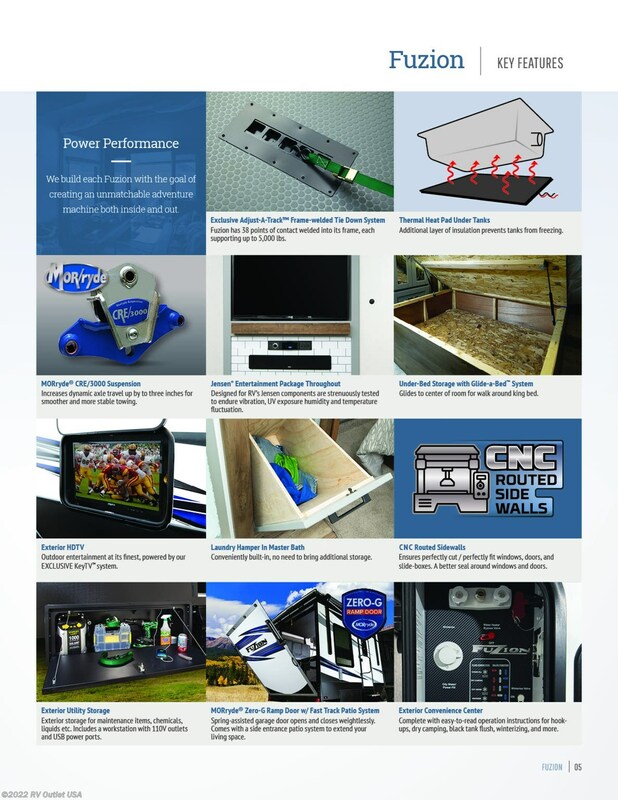 We'll do our best to earn your business!! 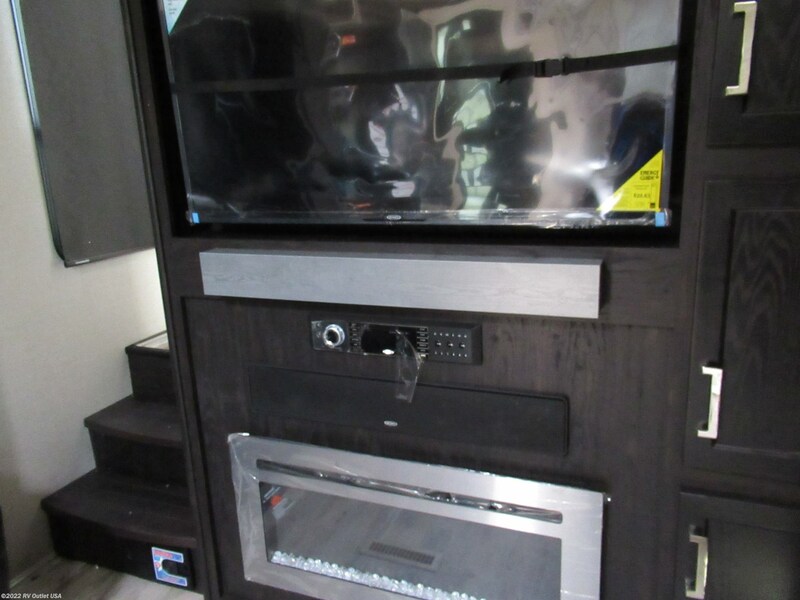 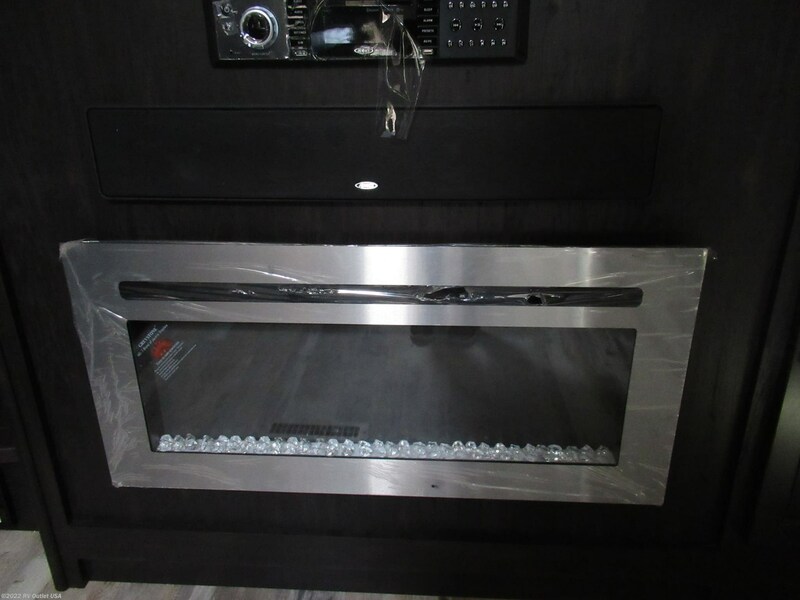 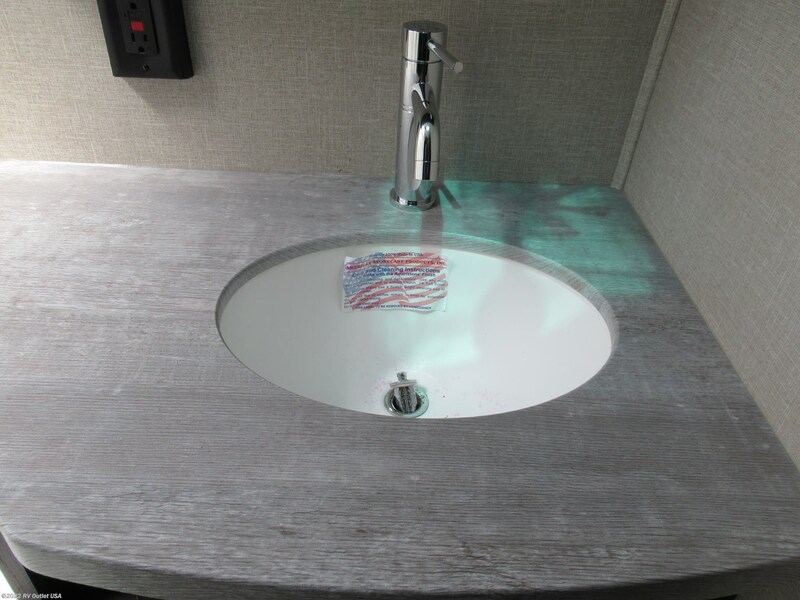 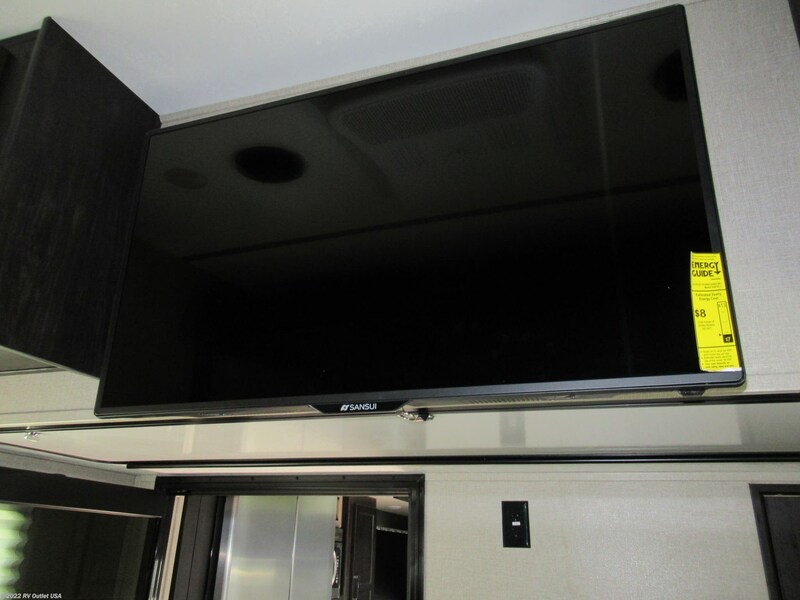 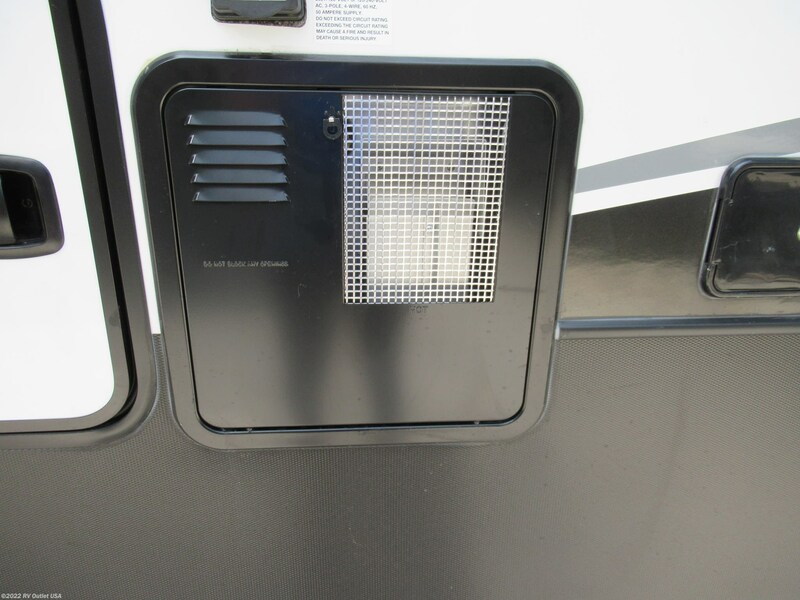 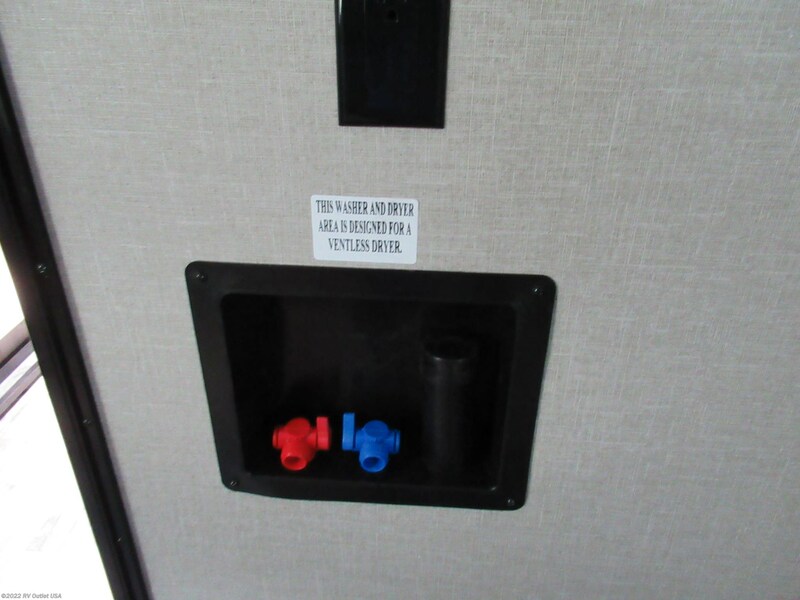 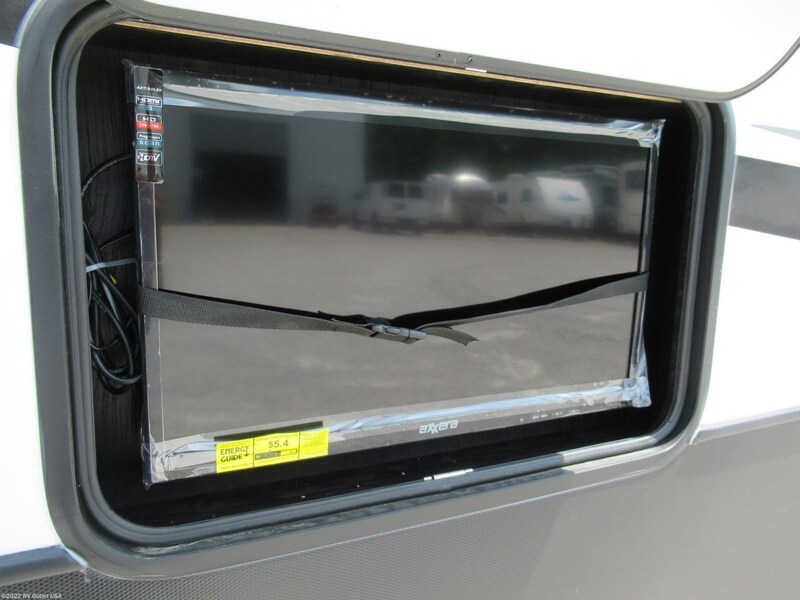 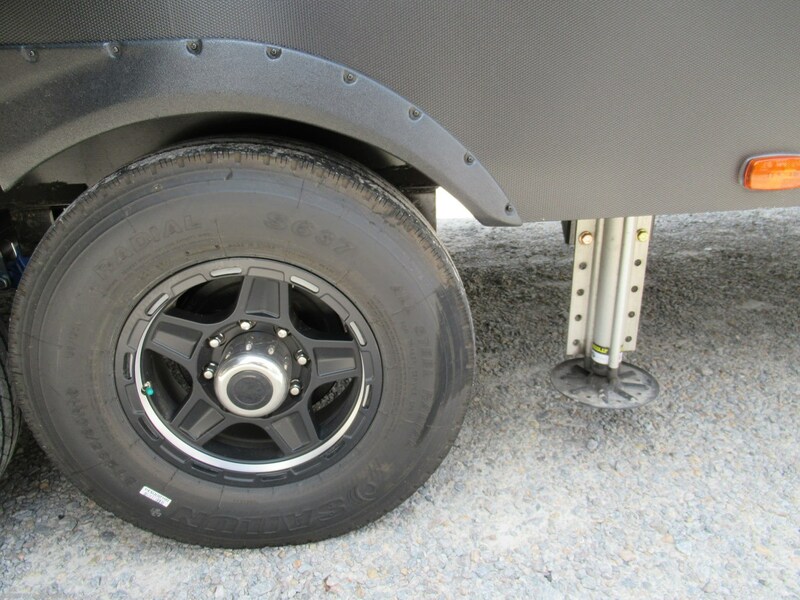 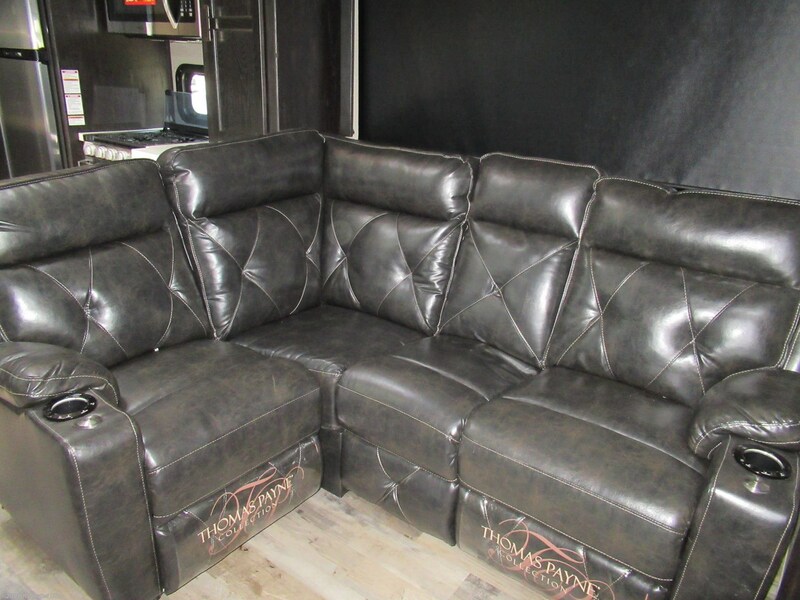 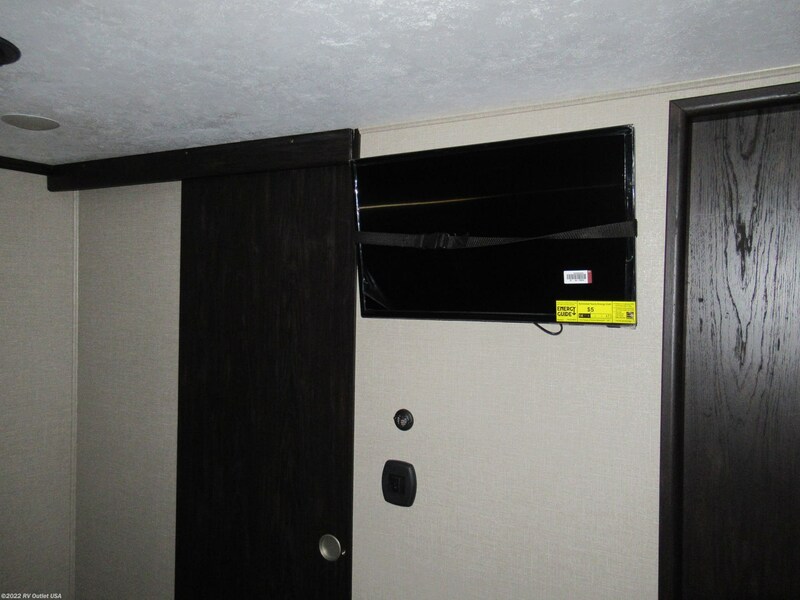 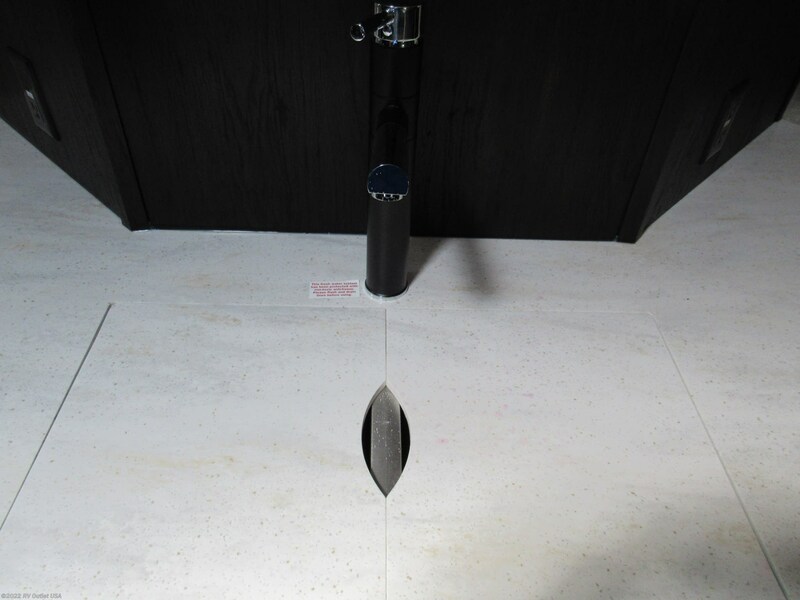 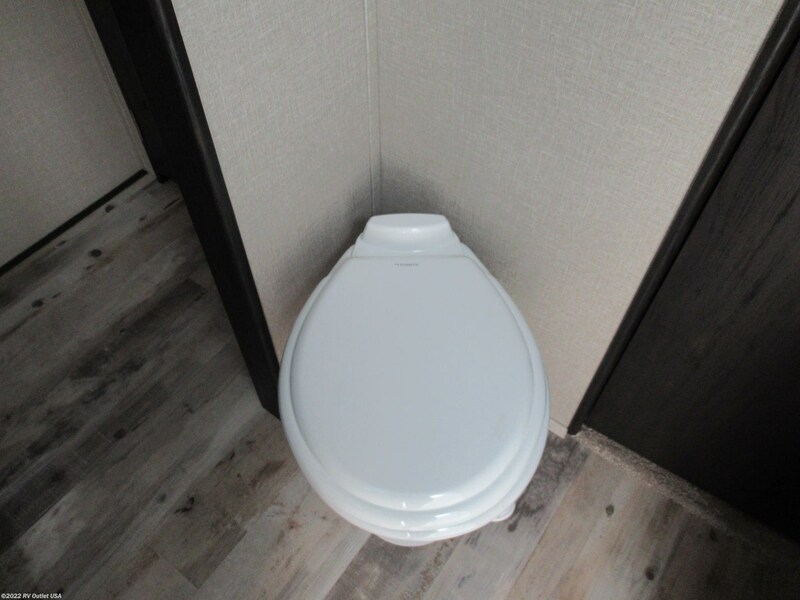 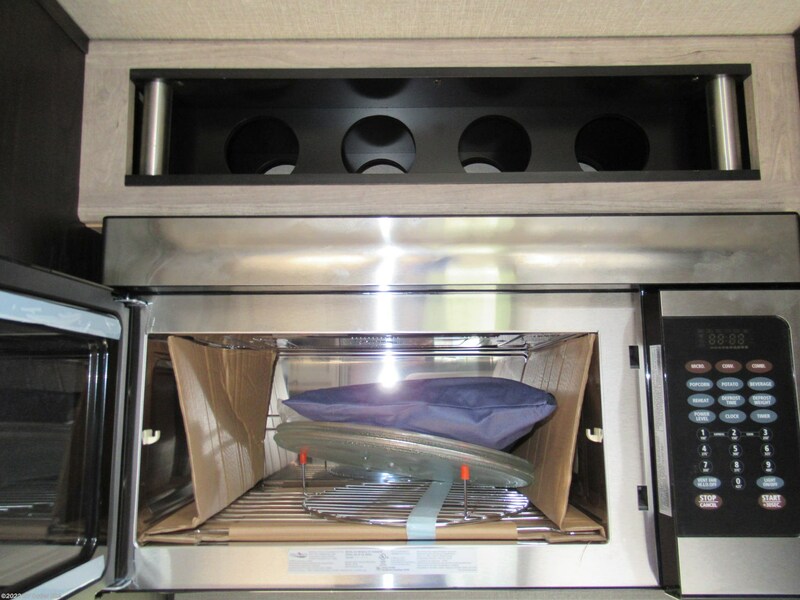 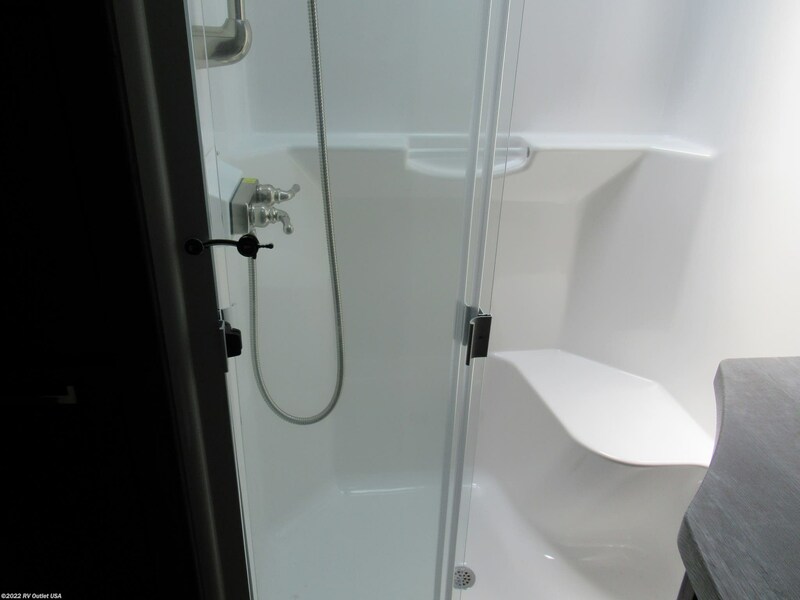 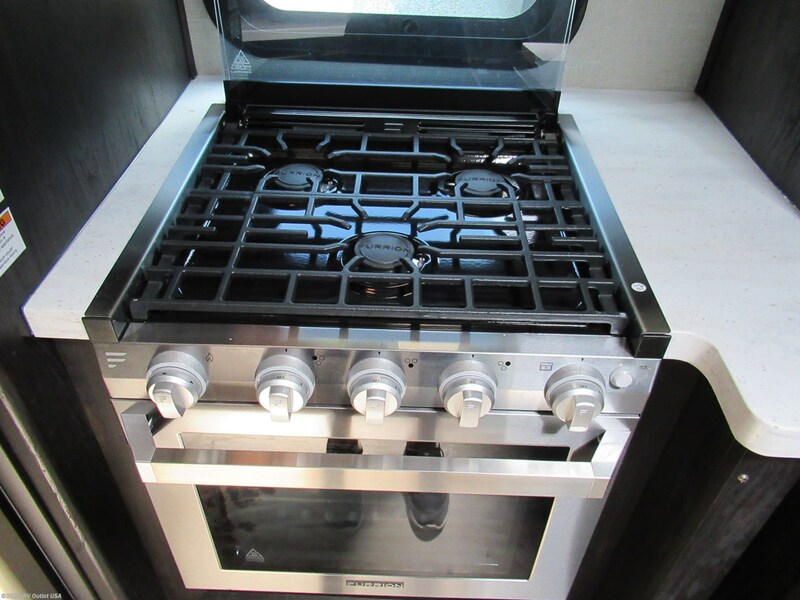 See this Stock # RVKF8485 - 2019 Keystone Fuzion 429 on RV Outlet USA! 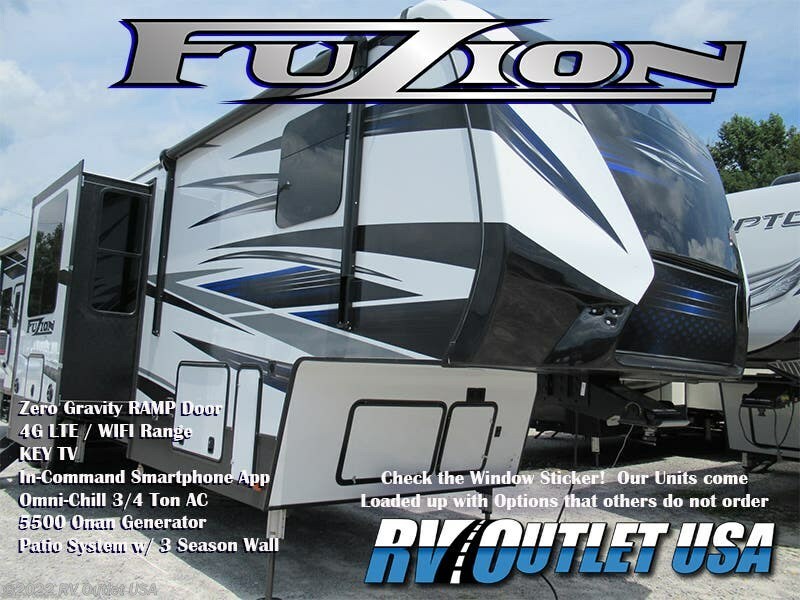 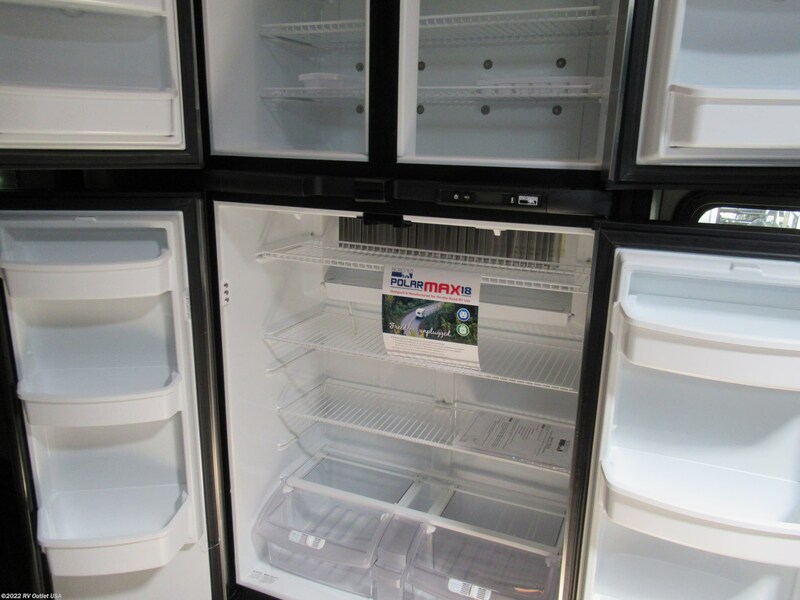 Check out Stock # RVKF8485 - 2019 Keystone Fuzion 429 on keystonervsource.com!